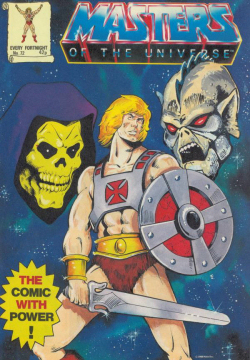 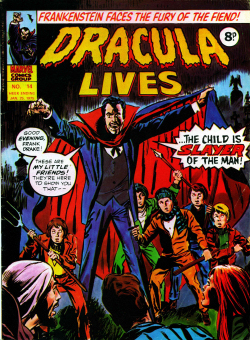 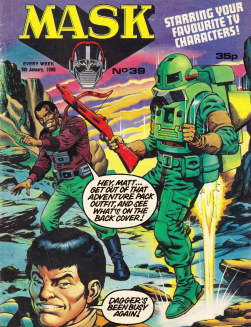 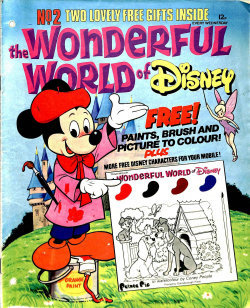 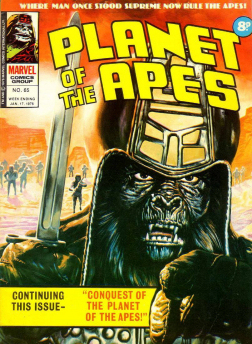 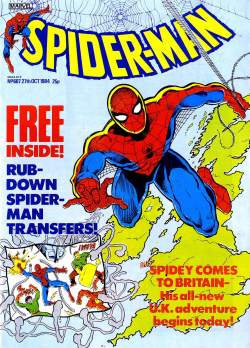 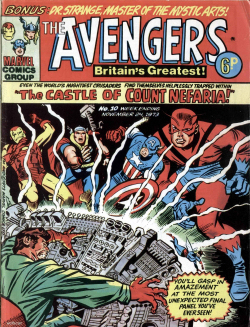 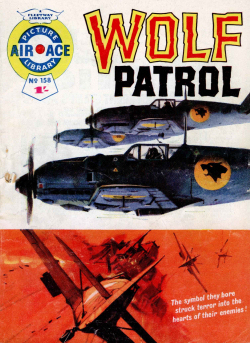 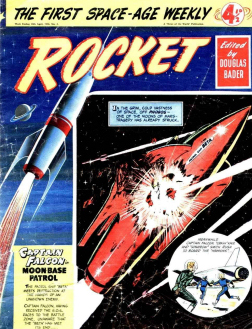 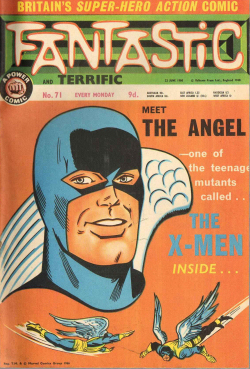 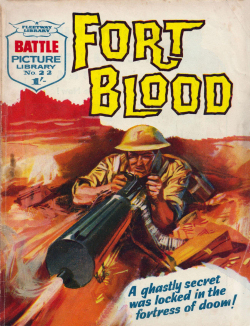 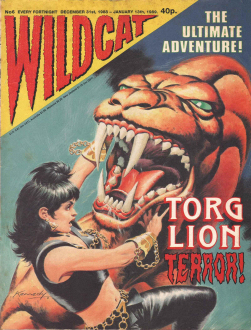 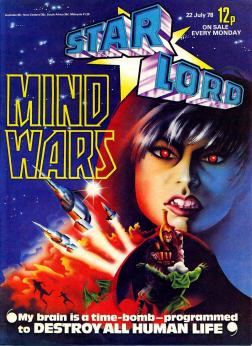 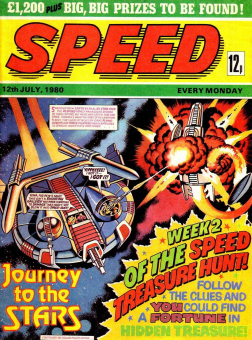 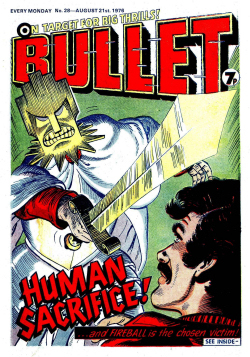 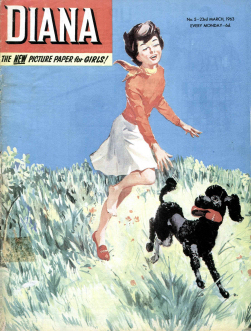 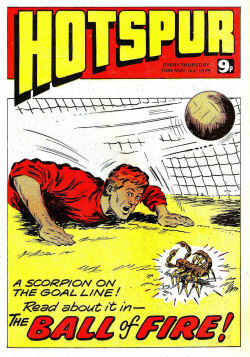 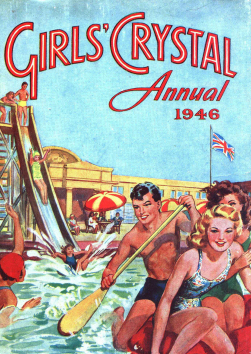 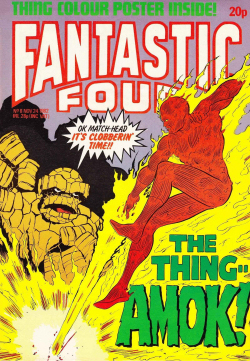 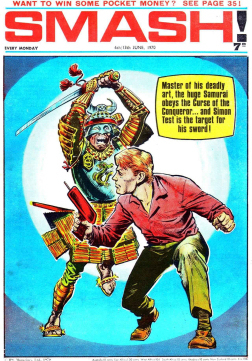 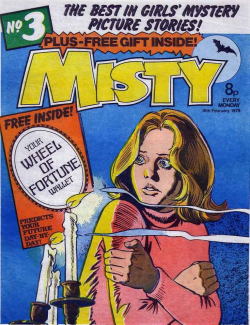 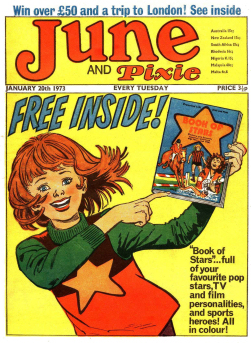 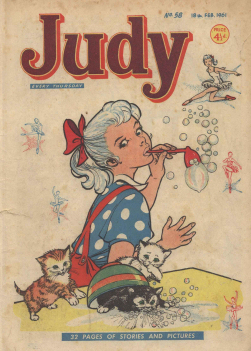 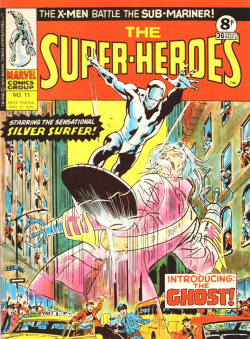 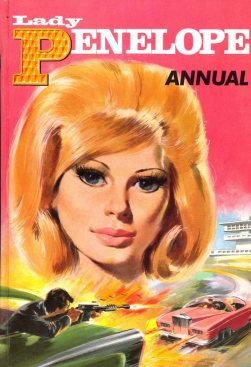 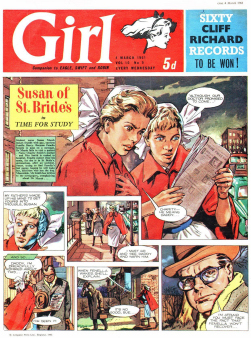 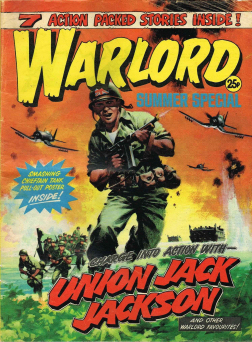 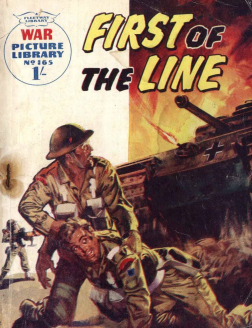 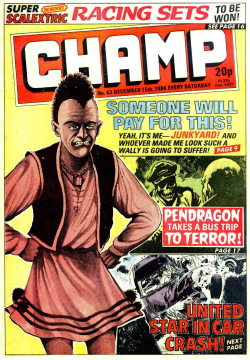 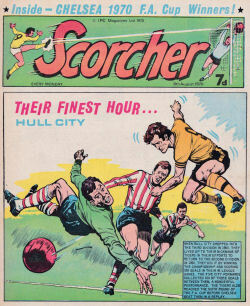 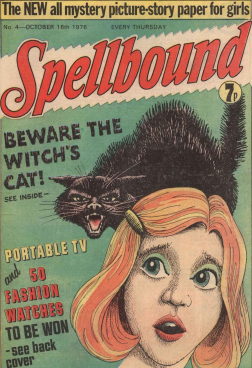 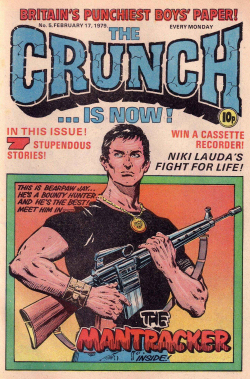 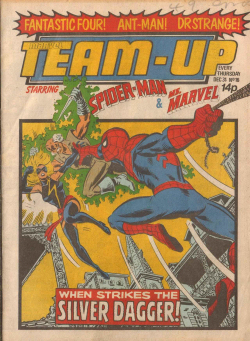 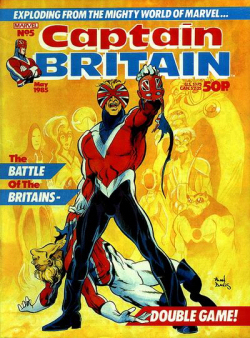 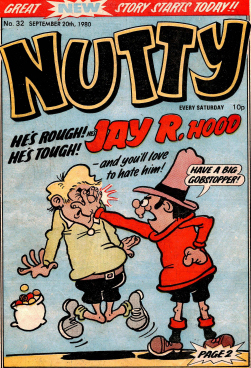 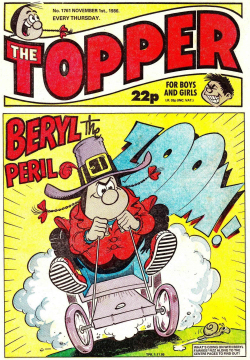 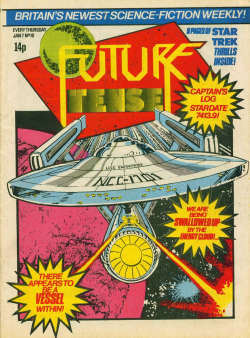 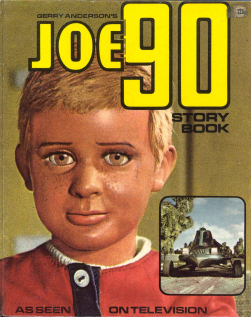 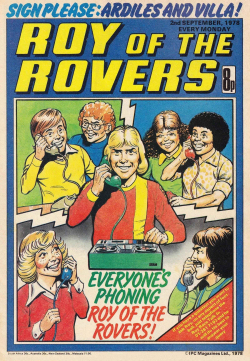 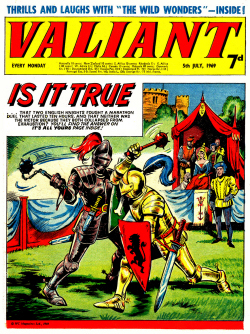 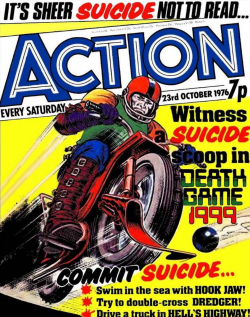 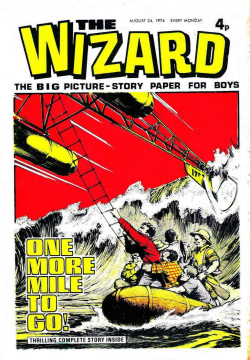 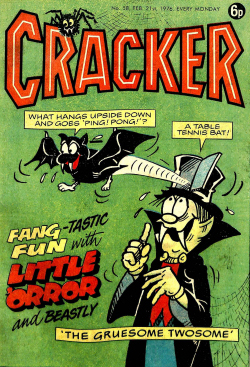 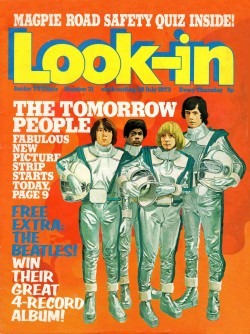 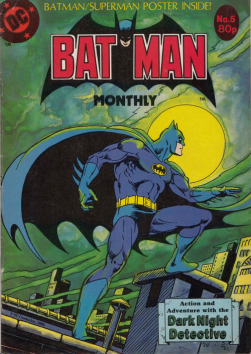 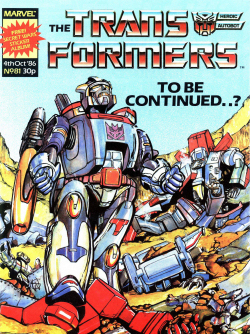 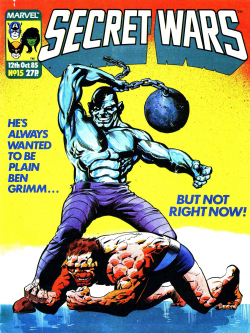 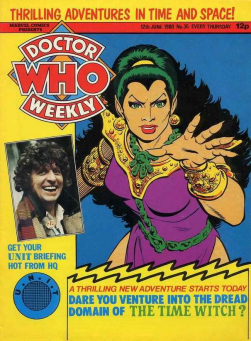 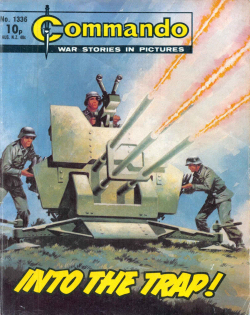 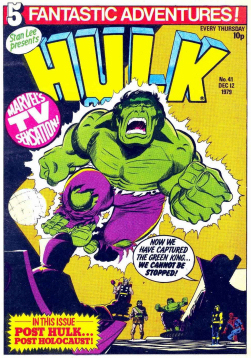 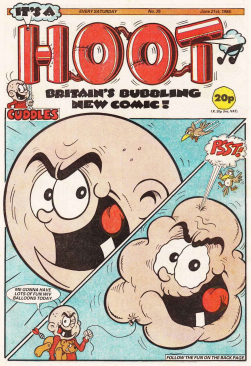 JOHN KEITH GEERING was one of the notable artists for British children’s comic magazines during the 1970s and 1980s. 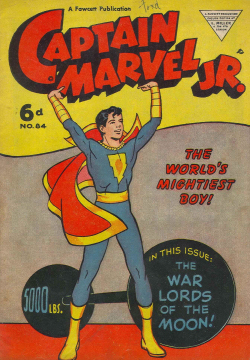 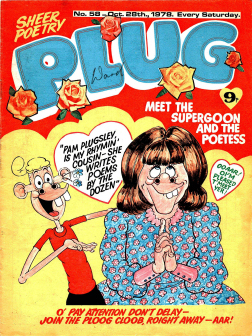 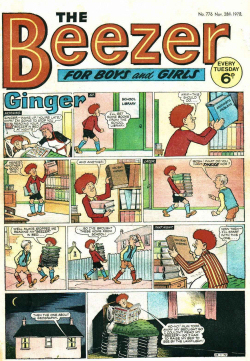 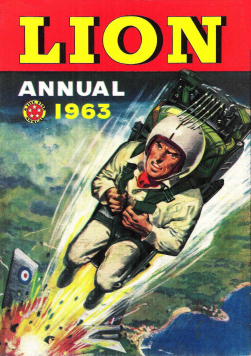 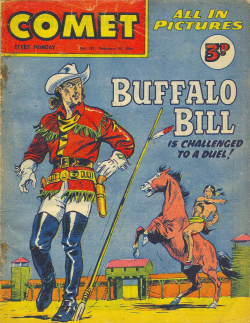 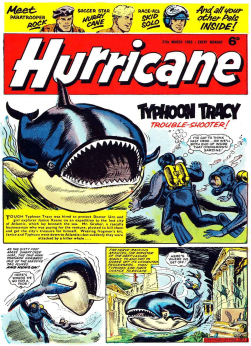 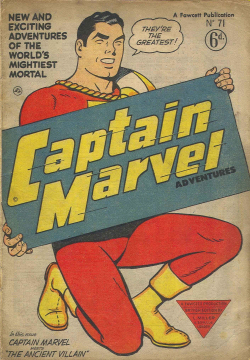 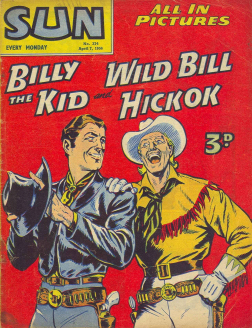 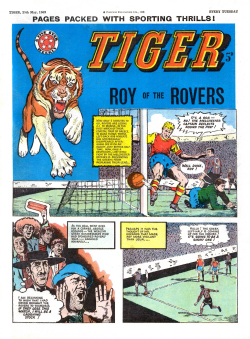 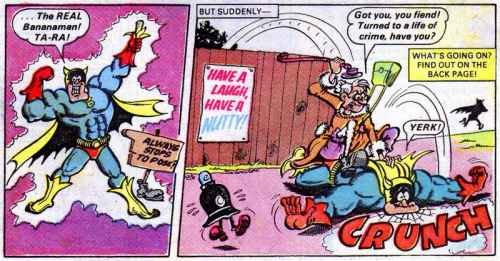 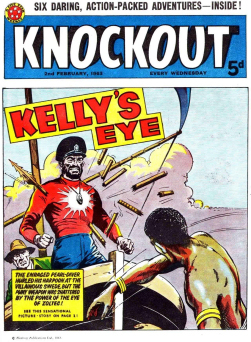 He has worked extensively for the DC Thomson magazines Sparky, The Topper, Cracker, Plug, Nutty, The Beano and The Dandy, for which he created features like ‘Puss ‘n’ Boots’, ‘Smudge’ and ‘Bananaman’. 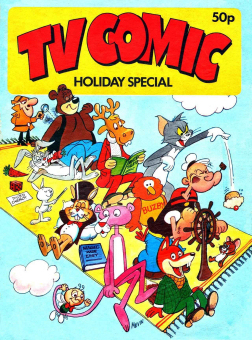 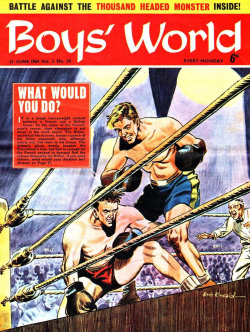 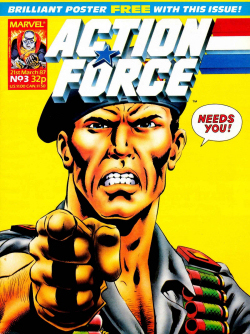 The latter gained such popularity that it was turned into an animated TV series. 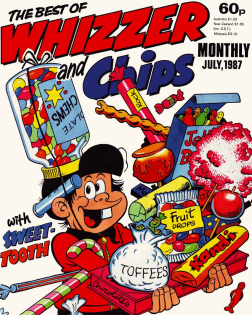 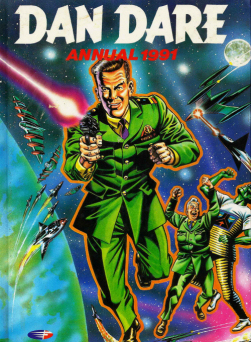 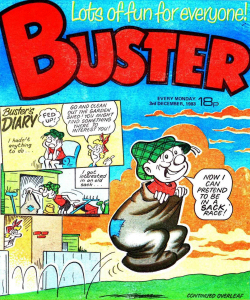 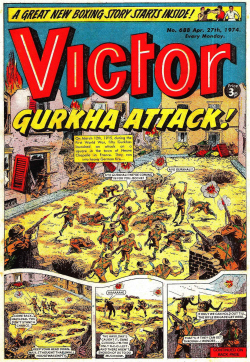 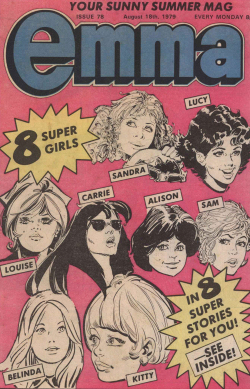 He also drew the Robert Nixon creation ‘Gums’ for Buster magazine by Fleetway, and was a topical and political cartoonist for British newspapers. 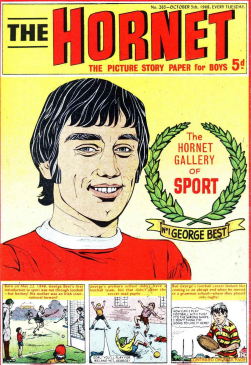 Geering, who lived in Comberbach, passed away in 1999 at the age of 58. 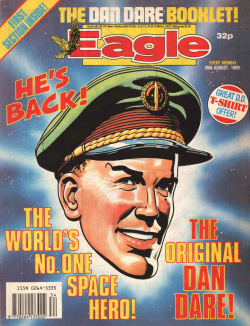 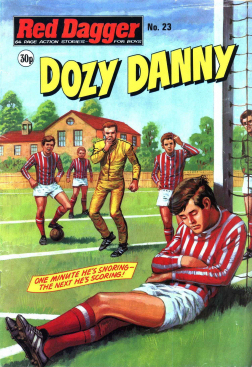 His last new creation was ‘Dean’s Dino’ for The Beano.